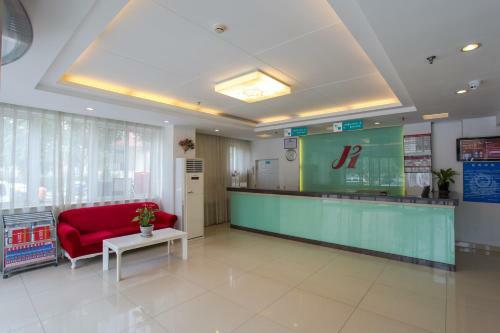 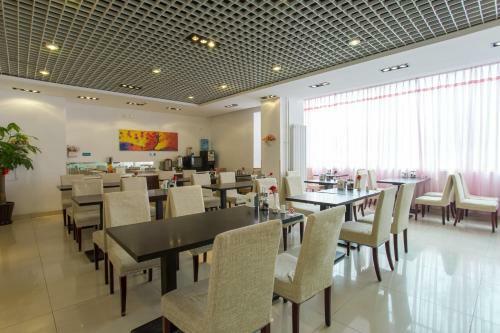 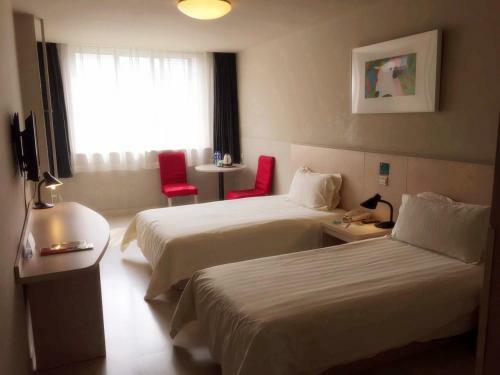 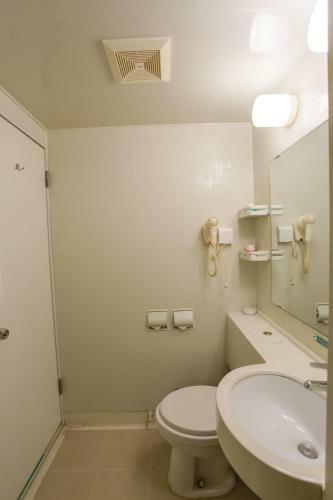 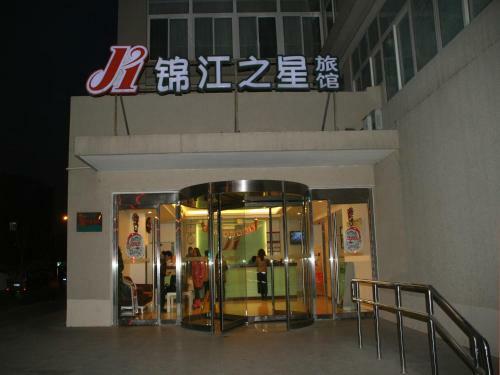 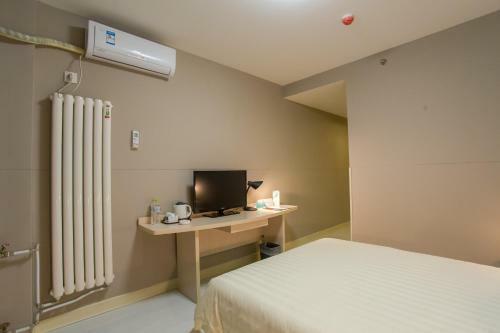 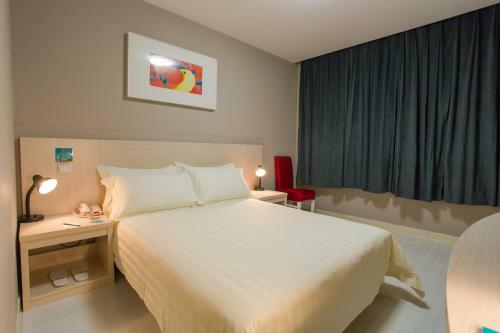 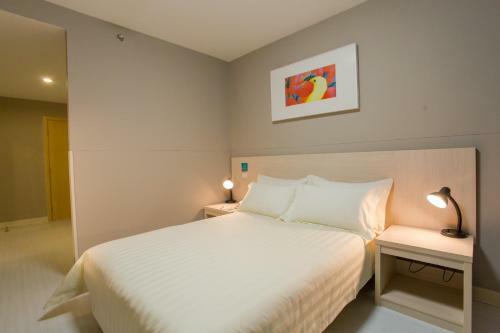 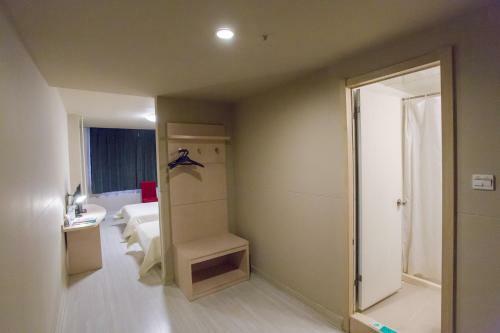 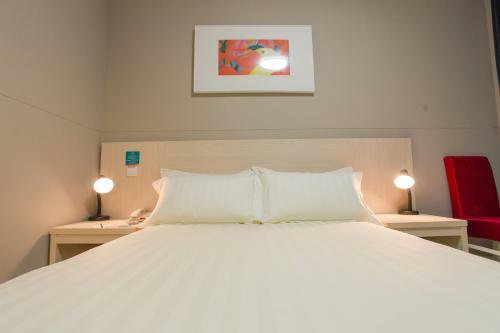 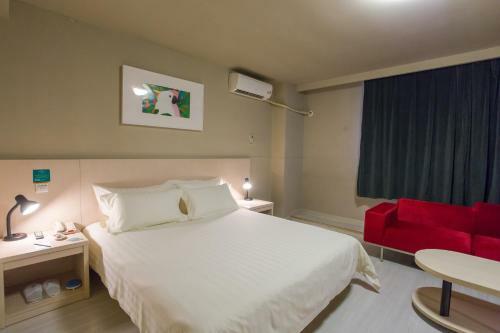 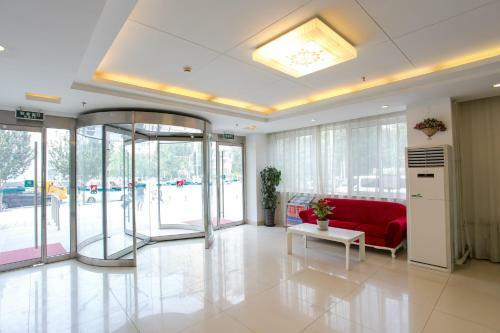 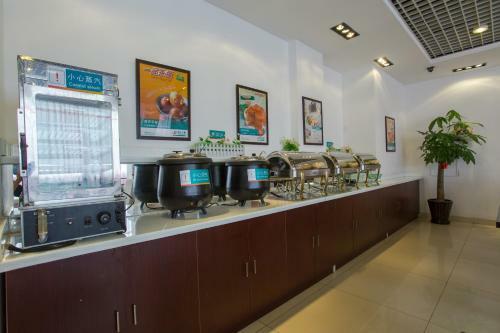 Set 5 km from Beijing National Stadium - Bird Nest, Jinjiang Inn Beijing Olympics Park features rooms with air conditioning in Beijing. 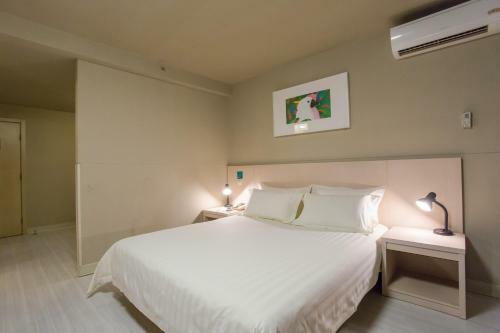 The property is located 9 km from Yonghegong Temple and 10 km from Guijie Street. 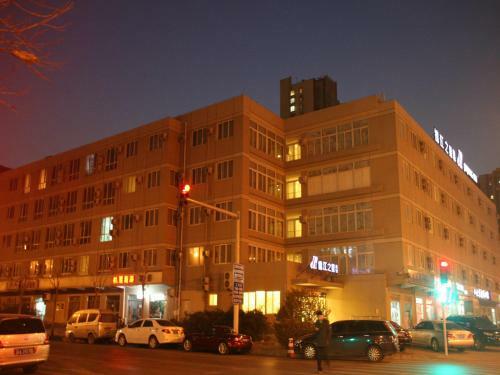 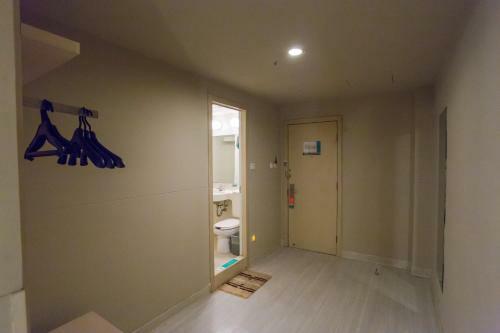 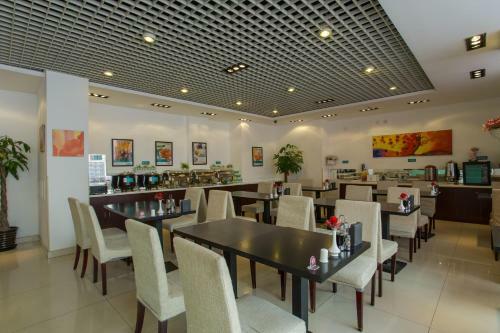 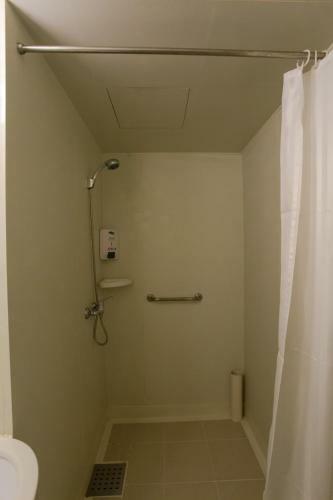 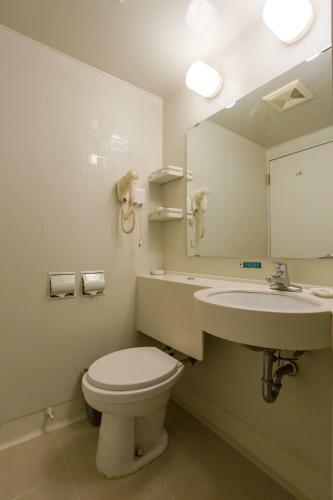 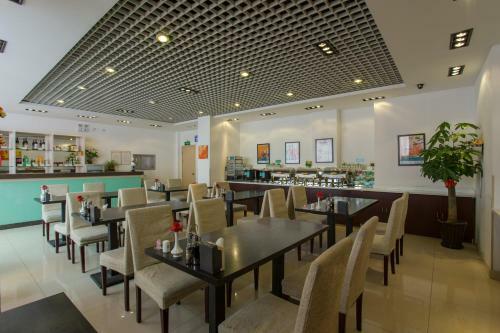 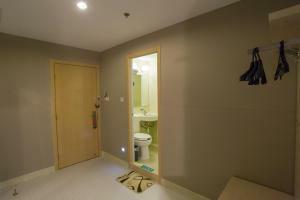 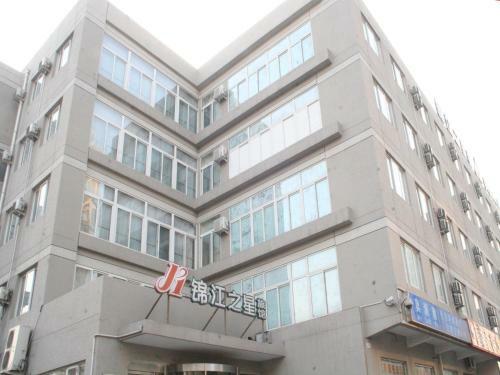 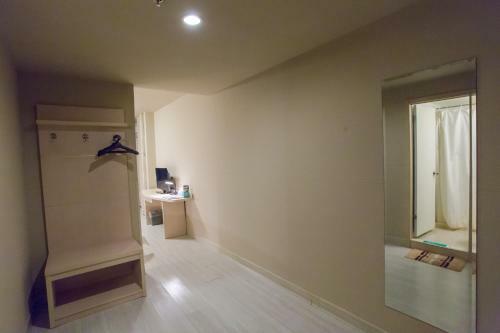 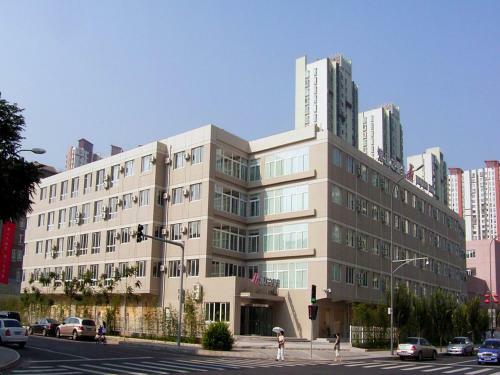 The property is situated 11 km from Houhai Bar Street and 11 km from Nan Luo Gu Xiang. 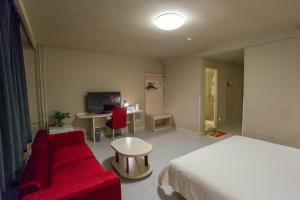 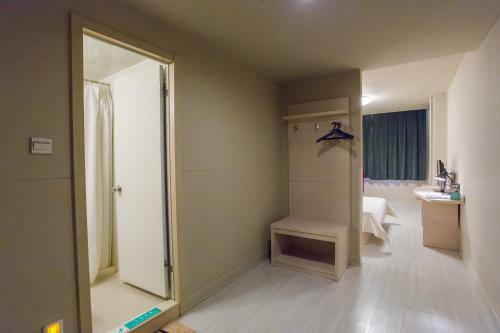 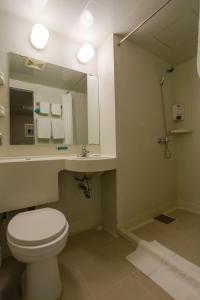 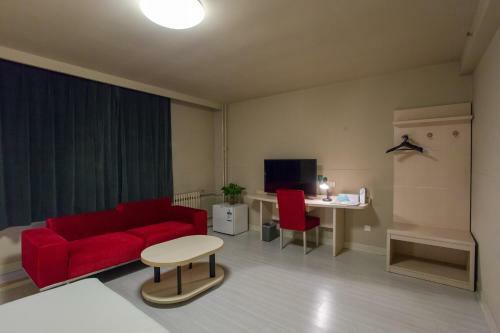 All rooms include a desk, a kettle, a flat-screen TV and a private bathroom. 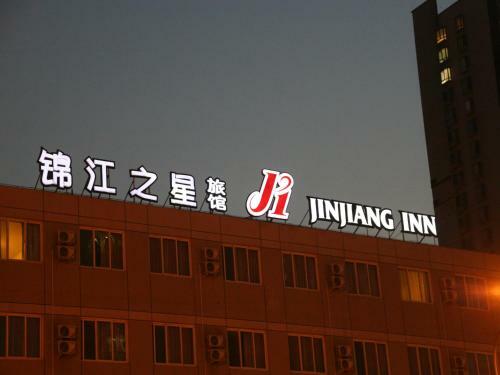 Jinjiang Inn Beijing Olympics Park provides some rooms with city view. Popular points of interest near the accommodation include Shichahai Area, Summer Palace and Forbidden City. 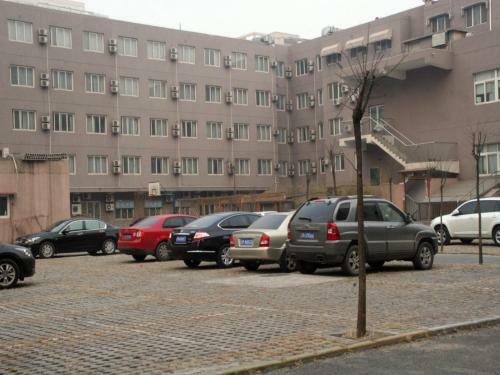 Beijing Capital International Airport is 16 km away. 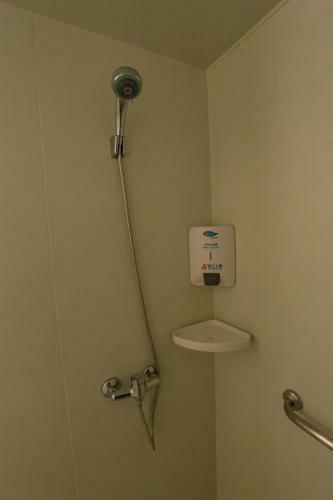 Dieses klimatisierte Zweibettzimmer mit Fliesen-/Marmorboden verfügt über Kabel-TV. 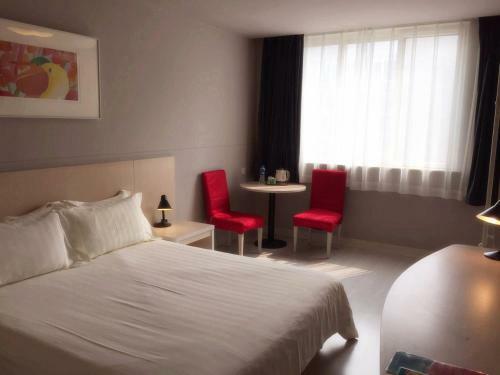 Preis: CNY 255,60 ... CNY 389,00; select dates below to get current rates.